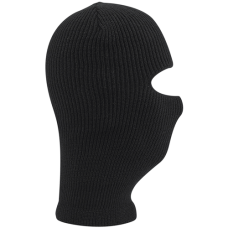 Carhartt's face mask is made of 100% acrylic, stretchable rib-knit fabric. It's lined with a Thinsul..
100% AcrylicMade in USHand Wash8" high3" wide100-percent acrylic, stretchable rib-knit fabricCarhart.. 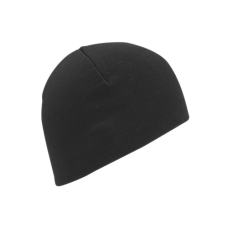 If working in the blinding snow, reach for your Carhartt Winter Knit Hat with visor. 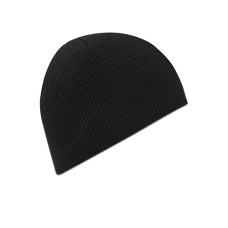 It offers the w..
Rothco's 100% Wool Watch Caps are made in the USA and meet U.S. Department of Defense Specifications..
11'' x 15'' , Lightweight, Breathable Fleece That Adjusts to Cover The Neck, Mouth and EarsColor: Bl..